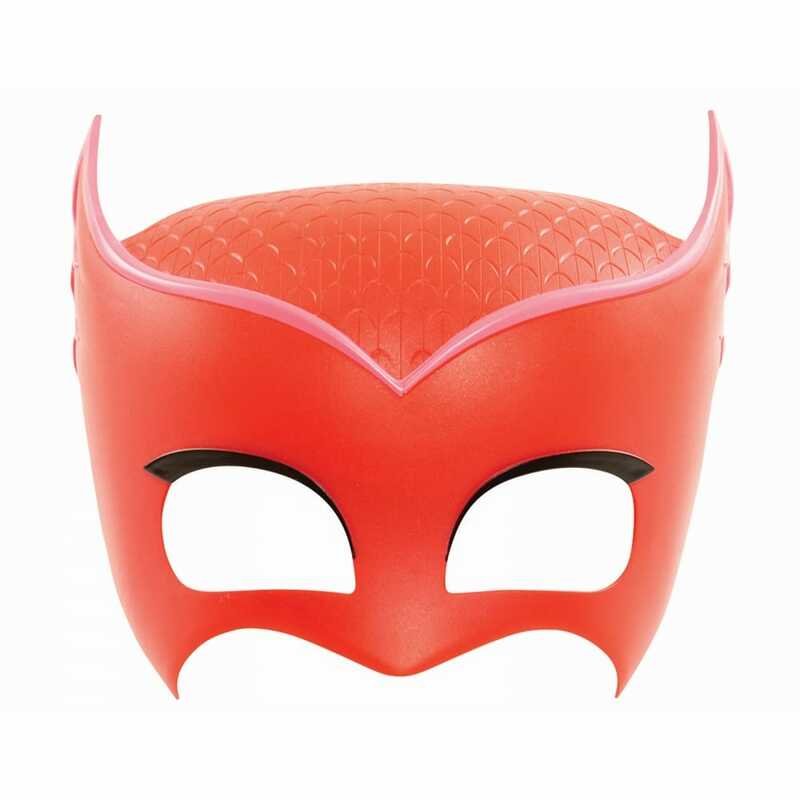 Transform into your favourite PJ Masks superhero with these high quality masks. Made of durable plastic with soft inserts around the eyes for comfort and an adjustable strap for the perfect fit. A bit about the brand: Flair was started in 1999 and were responsible for launching Tomy & K’NEX in the UK. Brands include household names such as Sylvanian Families, Plasticine, and Shaker Maker. Flair produce a great range of toys for Girls and Boys alike.